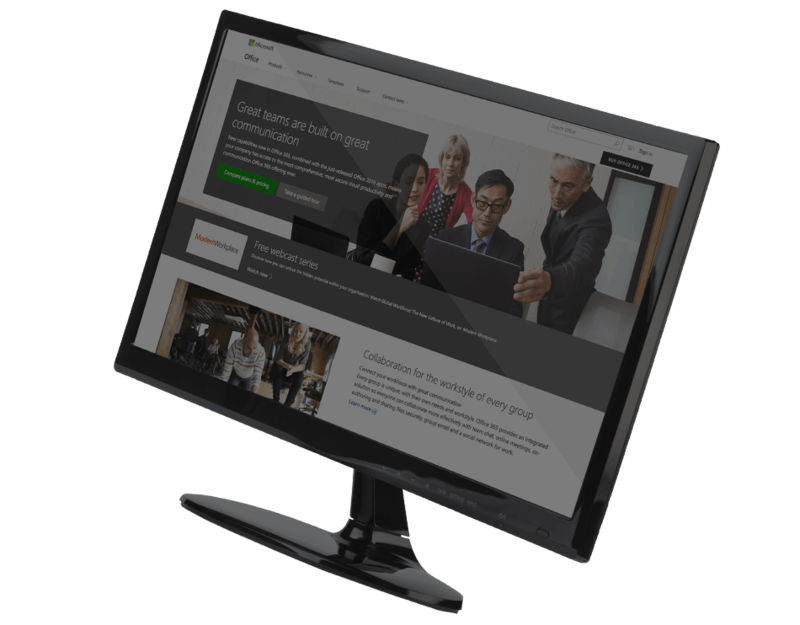 Vizstone are dedicated to helping businesses adopt, manage and enhance the best global cloud solutions, aligning industry best practice and leading cloud security with existing processes and strategies. From migrating to new cloud environments through to maintenance and cloud security solutions, Vizstone provide a suite of holistic cloud services that are customisable across organisations of all sizes. Talk to one of our team to discover how we can help you get the very best from the cloud. Vizstone specialises in providing robust, innovative IT infrastructure solutions through quality service and best of breed product recommendations. Vizstone always keep an eye on future IT developments to ensure all recommendations are inline with clients’ business, current and future platforms and technologies. In a world thats increasingly connected, your network is key to business performance. For many businesses, network technology can restrict business initiatives rather than support new opportunities. Vizstone operates in a 24-hour ‘always on’ world and understands that their clients’ do too. Today’s businesses are required to invest intelligently in a flexible information technology infrastructure to ensure that they can quickly respond to changing market conditions. This investment extends to the support and maintenance the systems require to keep them operating at optimal performance levels. At Vizstone we take a holistic approach to your IT environment. We act as your IT service desk, your network operations team, your cloud operations department and standard technical support. We endeavour to do whatever you need to keep your business running at its peak. 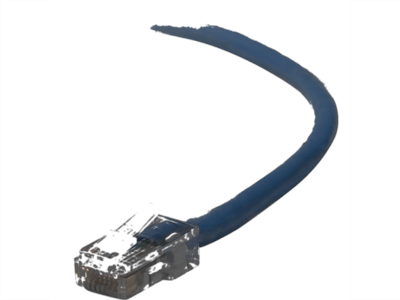 Vizstone is an independent integrator and manager of business-critical ICT infrastructure systems. We offer end-to-end enterprise solutions with a comprehensive range of services to deploy and manage IT infrastructure, providing the necessary integration functions specialising in providing a stable, yet innovative, IT infrastructure to our clients through quality service and reliable product recommendations. We achieve this through fostering relationships with key technology partners, providing independent advice, quality service and reliable product recommendations based on a professional understanding of ICT and each client’s individual business needs. Vizstone are proud to partner with Aruba – a Hewlett Packard Enterprise Company, is a Leading vendor of data networking solutions for enterprises and businesses worldwide. 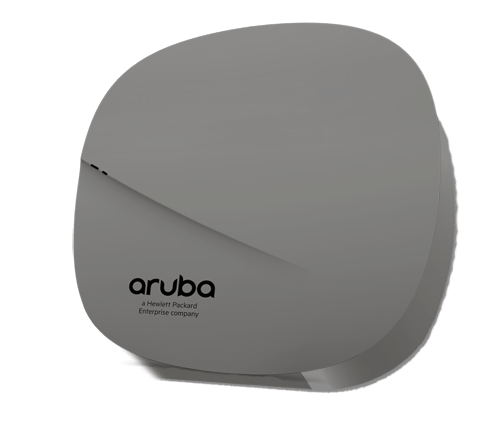 As mobile, Internet of all Things (IoT), and cloud continue to disrupt traditional businesses, Aruba have positioned their cutting edge network and security solutions as world leaders. 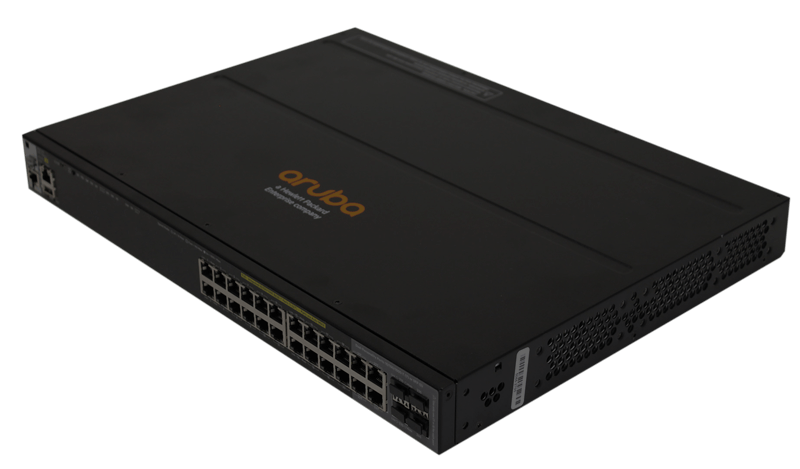 Aruba build networks that are smart, insightful and predictable to help accelerate the transition. Infrastructure services are offered as software from the public or private cloud, enabling secure connectivity for mobile and IoT, all under a single solution. Aruba’s comprehensive internet, network, wireless and security products help future proof our clients’ technology and provide a rapid, robust, high quality platform from which to operate and grow.